February 9th, 2016, Liz O’Donnell wrote a timely piece in The Atlantic business section. She is right on the mark when she states that “Eldercare is the crisis facing America’s working daughters”. I would add “and sons.” We respectfully call this the Sandwich Generation. This reality exists when adult children are raising their own children and caring for aging parents at the same time. I’ve been there; done that. It’s a challenge, to say the least. As Ms. O’Donnell notes, there seem to be limitless resources regarding women in the workforce. We have a plethora of books and free online advice on how to parent a child at almost any age. What we don’t have are resources addressing how to “parent a parent.” Every family is so different. There are too many people involved—or uninvolved—that a “how to” guide is a challenge to find. It’s a gray area when parents become dependent. It’s especially troublesome when the parents don’t recognize or admit that care is needed. Unfortunately, it’s often a gradual scenario, and it’s hard for them to relinquish the independence they have come to know for their adult life. Every case is entirely unique. The players are different in each case. Let’s look at siblings, for instance. 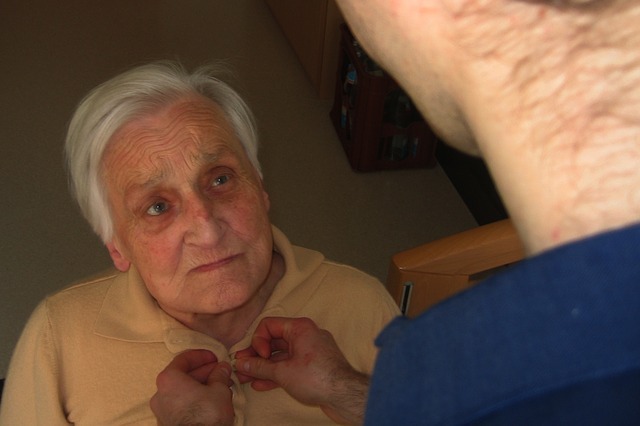 Will you have brothers and sisters who are willing to help care for your parents? Will they really help? Or is it merely lip service. Are they willing to help with the custodial part of care like assisting with baths or continence issues? The bathroom issues seem to be the line in the sand for people willing to help. Unfortunately, the sandwich generation caregivers often run themselves bare, until their own health deteriorates, their marriage suffers, or they give up workplace advances because they cannot relocate or add work hours. In fact, many women quit work altogether or go part-time in order to accommodate loved one’s caretaking needs. We are fortunate to have the FMLA (Family Medical Leave Act—1993), but it covers immediate family care, not parent care. Northwestern Mutual is quoted as saying “the majority of Americans feel caring for two elderly adults would be more difficult than caring for two toddlers.” Try doing both at the same time! A second article caught my attention, as well. Found in Reuters Health, it was authored by Lisa Rapaport March 18th 2016. The title “Women outlive men but suffer long years of disability,” reflects a reality in today’s society. That “women may have a longer life expectancy than men, but spend more of their golden years living with disabilities” is troubling. That women live longer and use more care than men is substantiated by the fact that women now pay higher premiums for Long Term Care insurance than men the same age. The major LTC carriers started this protocol called “gender specific ratings” in 2013. These carriers include companies such as Mutual of Omaha, BCBS of Michigan’s Life Secure, John Hancock, Genworth, and Transamerica. It’s a rude awakening to my female clients to see they may invest at least 30% higher premiums than their male counterparts. The insurance company’s actuaries are doing what they are paid to do: assess risk, and manage it accordingly. We all seem to have very well meaning friends who say “Let me know if you need any help, or there’s anything I can do.” Well, the rubber hits the road about 8:00 pm. The volunteer workforce drops substantially as nighttime approaches. Understandably so. Paid caregivers’ value escalate directly proportional to the challenges of finding care during off hours and weekends. 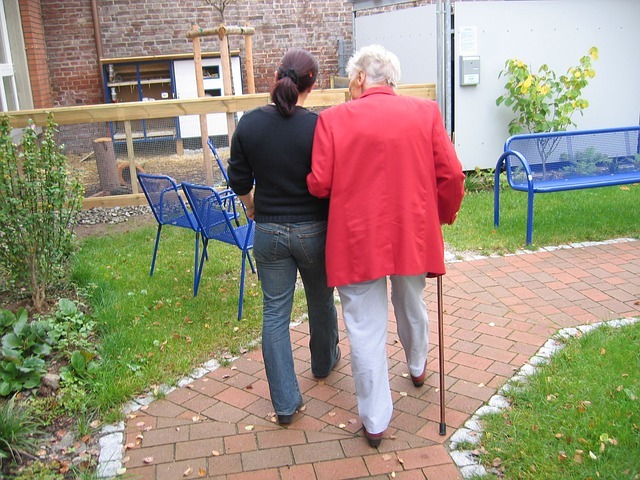 Long Term Care Insurance is still surrounded by myths, denial, and misconceptions. Like much of what we see in the media, what surfaces to headlines often appeals to emotions and fear. I can Google articles that quote premium increases, insurance companies efforts to spin seniors out of care by unfair rate increases, and so forth. On the contrary, articles that tout the value of LTC insurance at the time of need are most often authored by my peers—not the media. This is a sad. But so goes our society. This doesn’t negate the fact that investing in LTC may be the most vital part of planning for longevity you can possible do. It’s more comfortable to stay in denial, and say “it will never happen to me.” Then, a parent or someone you love needs care, and the reality of it all gets you to start questioning your own game plan. As I have mentioned so many times before, an investment made in LTC insurance, can never be outdone at claim time. It takes very few months of care to realize a return of premium. The return on investment can easily be over 500%. We have many different options now, from minimal short term plans to robust plans with big inflation protection and lengthy terms of coverage. We have plans spouses can share, as well as the ability to leave benefits to a spouse upon death. For higher income investors, we have options for the latest trend in LTC coverage: the Life Hybrid plans. These are especially attractive to the buyer who has money sitting in a CD or other low yield investment account. That money can be used to purchase a life insurance policy which also has long term care benefits built in. While these sound like a way to “kill two birds with one stone,” they are not. Knowing that the investment can be greatly increased in the form of life insurance OR paid for LTC costs seems the best of both worlds. There is no “use it or lose it” to worry about. My caution is that, if the policy is purchased because life insurance is the prime concern, then another plan will better suit your needs for less money. Because your likelihood of needing care is 70%, regarding the Life Hybrids, it is more likely you will use the coverage for LTC than life. The LTC benefit portion is always based on the amount of the death benefit. Hence, the death benefit must be large enough to make the LTC benefit worthwhile—if LTC is the problem to solve. Also keep in mind, the LTC benefits draw down the life benefits initially. So you could potentially have paid a large lump sum of money for your LTC coverage, and not have the benefit of life insurance at all. Determining the primary reason for the investment must be done. For all these reasons and more, I value being an independent producer, not a career agent with one particular company. Investing in LTC coverage is not a one-size-fits-all process. You owe it to yourself to let me show you the many options and plan designs you have available. And then there’s the question: Are you healthy enough to be eligible? That’s another conversation!